You think we speak English in Australia? Wrong. Since many of us arrived here a couple of hundred years ago and many thousands of years before that, we Aussies have been shortening words that are just too long to bother with. Like utility – why not just say ute? We like to add o’s to our shortened words too – registration is just rego, a service station is a servo. And y’s come in handy too – a barbeque is a barby! Then there are a bunch of terms that need some explaining! Any fair dinkum Aussie will know that if Stevo chucks a wobbly out the back of Bourke because his smoko was a write-off when he had to haul on the anchors to avoid skip, he (Steve) was angry that his morning tea was ruined when he had to brake heavily to avoid hitting a kangaroo in a remote area. Aussies have their own terms for just about everything you come across on the road. When a hairdryer clocks a hairdresser’s car doing 10k over, it’s more than a bad hair day. But since Google won’t translate Aussie slang, here’s a guide to what Aussie drivers are talking about. Forget about playing 'I Spy' next time you’re on a long trip - try some Aussie truckie slang instead. 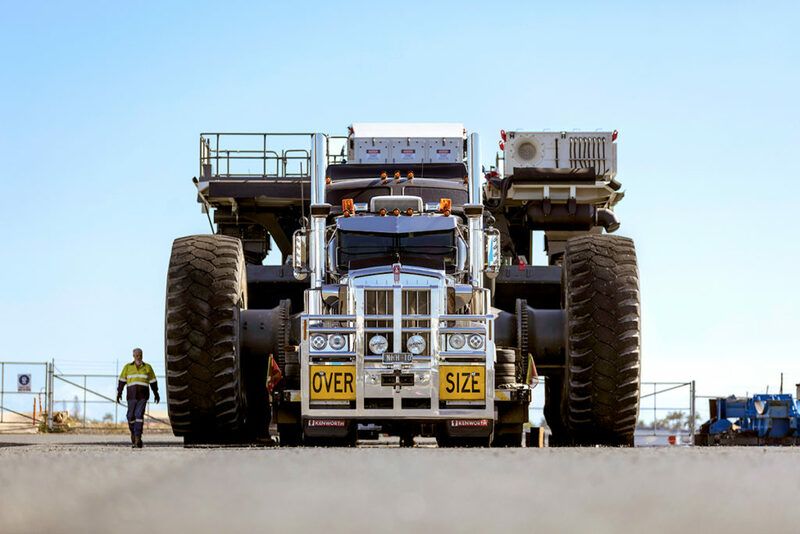 The National Heavy Haulage fleet has covered a lot of Australia moving heavy equipment and oversize loads anywhere throughout the country. 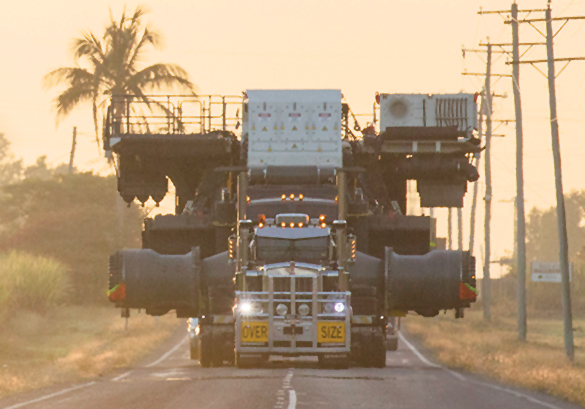 If you have mining or other heavy equipment to move anywhere in Australia, you can rely on National Heavy Haulage to take care of everything and get your gear where it needs to go in one piece, on time and on budget. Call us on 1300 792 249 or send us a message to find out more. Fill out our free quote form, including your personal information and freight details. 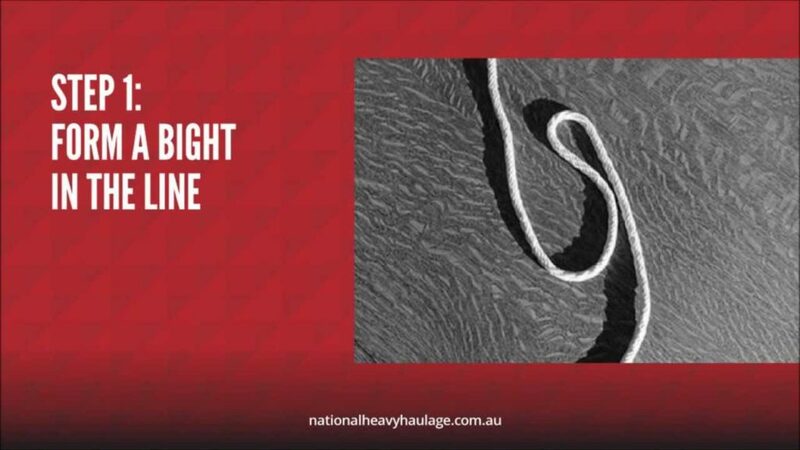 The form is received from our staff here at National Heavy Haulage. They will review and reply within 48 hours!